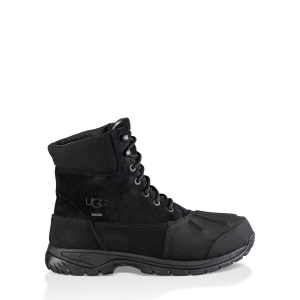 1011413 UGG Australia Men's Classic Clog Your feet will benefit from this cozy style. 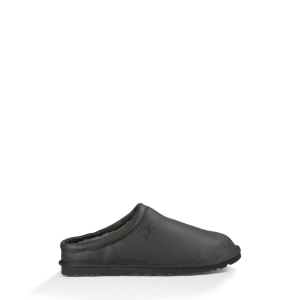 The sleek profile of this Classic Clog is crafted from full-grain leather and lined in plush wool for a remarkably soft feel. 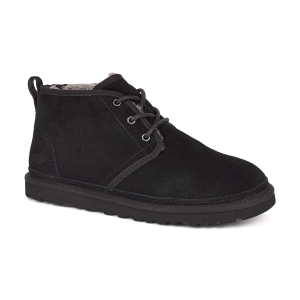 1017769 UGG Australia Men's Leighton WP One of the most popular desert boot styles, newly rendered in waterproof suede. 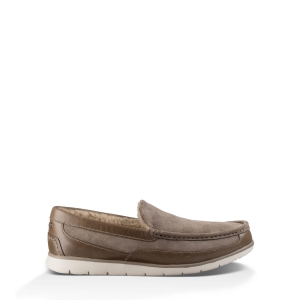 Finished with a natural crepe outsole and enerG Comfort System Insole, it's the epitome of gentlemanly versatility. 3236 UGG Australia Men's Neumel Slip into understated style with the best-selling Neumel. 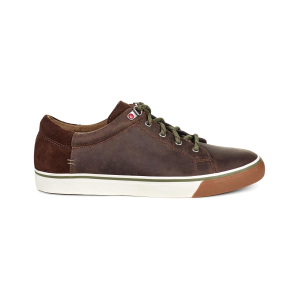 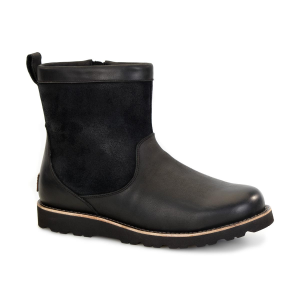 Composed of premium full-grain leather with a luxurious wool lining. 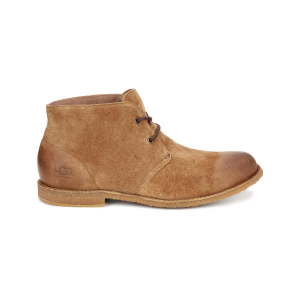 It's easy to see why this versatile chukka is a perennial favorite. 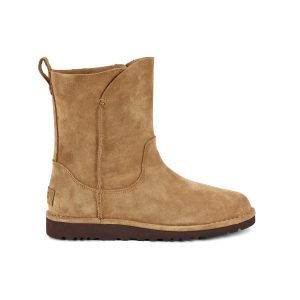 1017533 UGG Australia Women's Alida Light as air, soft as ever, this Classic silhouette is made from brushed suede with a cotton canvas lining. 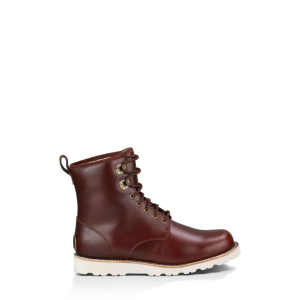 The deconstructed feel lets it transition easily from season to season. 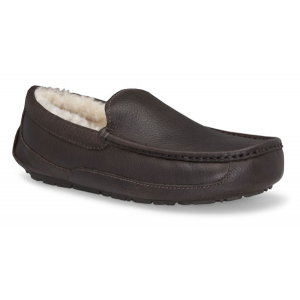 3312 UGG Australia Women's Ansley The womens Ansley slipper is the ultimate way to feel cozy and luxurious while around the house or traveling out. 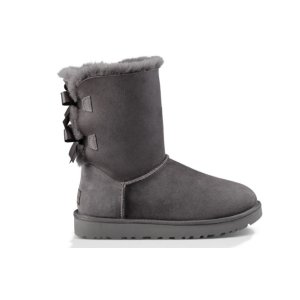 You are always comfortable in UGG slippers. 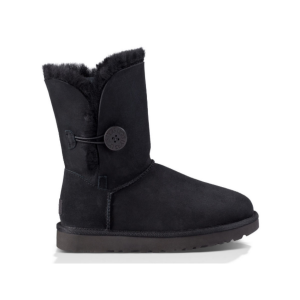 1011202 UGG Australia Women's Audra Steps ahead of the standard flip flop, the Audra features rich leather, a braided strap, and colorful pops.